The best wardrobe begins with the right basics. 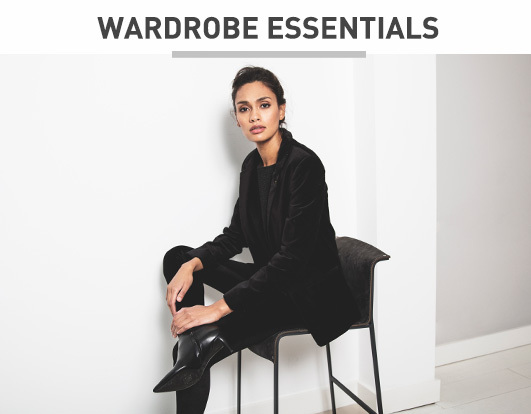 Build your wardrobe around the 15 wardrobe essentials that we have selected for you and you will never leave you house in a miss matched outfit again. 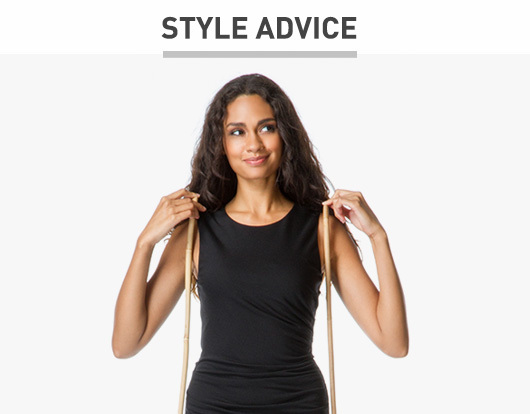 Here you’ll find all the answers to important style questions and find out which garments look best with your body type. This way you’ll always leave the house feeling confident. Learn all the terms that are being used in fashion land and take a look around in the world of cool wool, pied-de-poule and white tie. After having a glance in at our Perfectly Pedia not one fashion term will be unknown to you anymore. 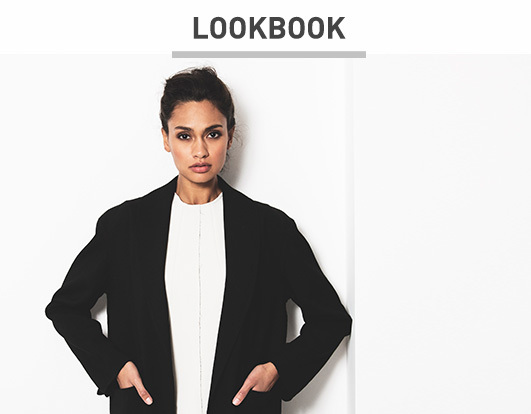 Discover our lastest look books here online. Be inspited and shop all the items right away!